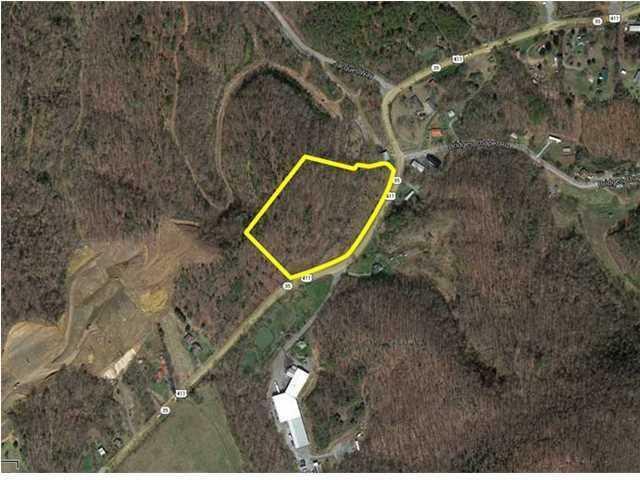 Large 8 Acre Tract in Rural Jefferson County! 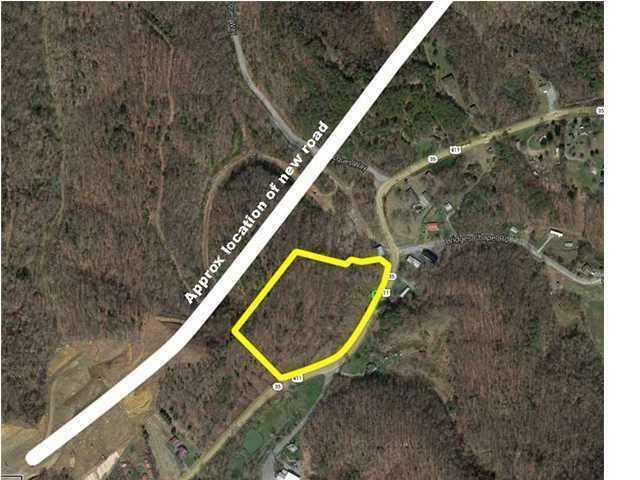 The land is located on a new road between Newport and Sevierville - just across the street from English Mountain water and only 2 miles to the interstate. It is a great location and the unrestricted property has tremendous potential. Commercial building or mini-farm, single-family or multi-family, site built or mobile/modular all are ok! You need to see this property.